Join your friends in 4-person cooperative multiplayer. Work together on the same island to build structures, explore dungeons, and overcome the toughest perils or play separately on different islands. 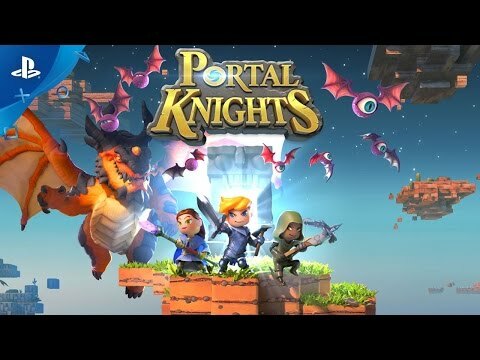 See Portal Knights in Action!